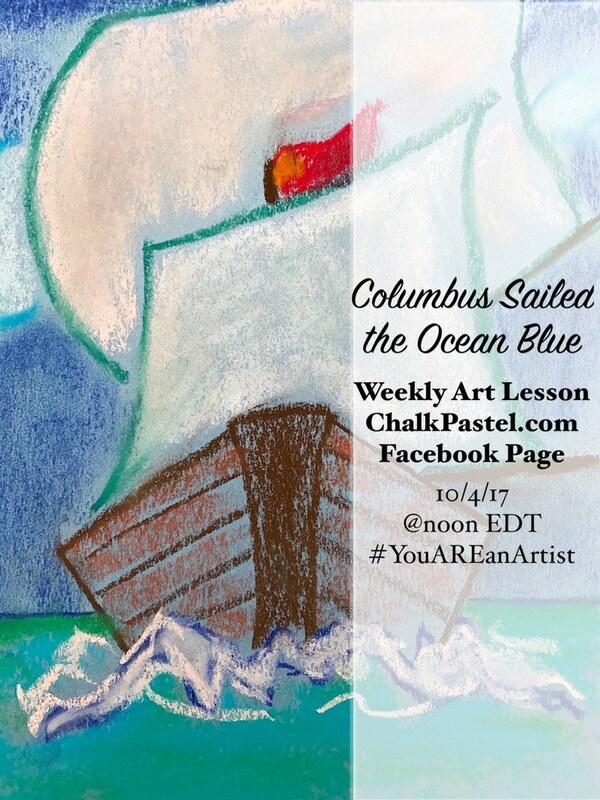 Columbus Sailed the Ocean Blue - You ARE an ARTiST! Calling artists of all ages! In 1492 Columbus sailed the ocean blue. Paint a wonderful tall ship and an epic voyage -- in celebration of Columbus Day.